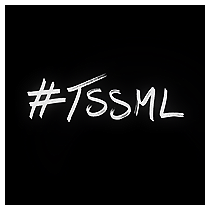 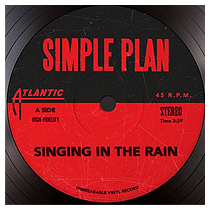 A single is a type of release in the music industry, which is released to the public separately from an album – but usually appears on an album as well (but doesn’t have to). 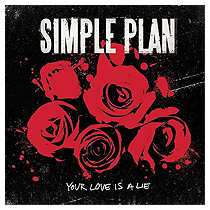 Singles can be released both digitaly or physically. 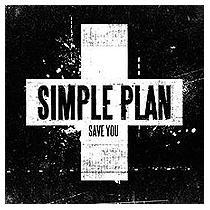 Songs that are chosen to become singles differ from other songs on a band’s album by being released for promotional purposes (e.g. 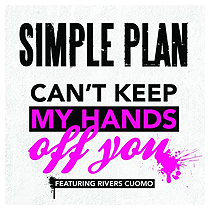 radios) and therefore gaining more popularity. 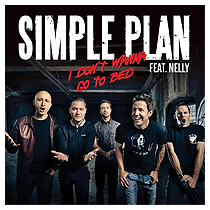 Usually a single is also accompanied by a music video. 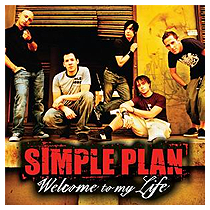 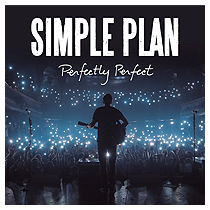 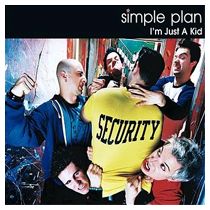 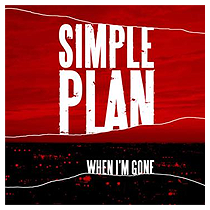 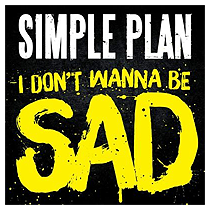 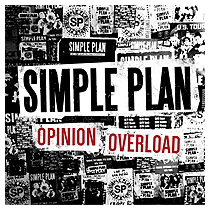 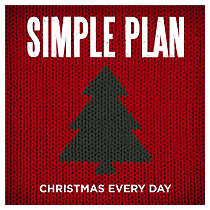 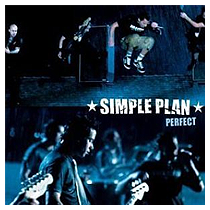 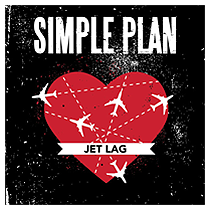 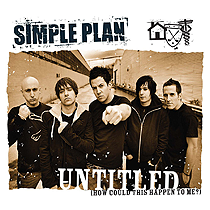 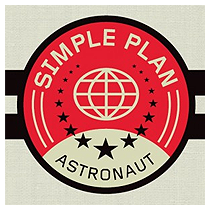 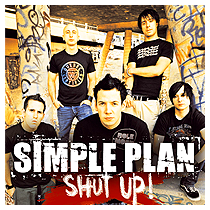 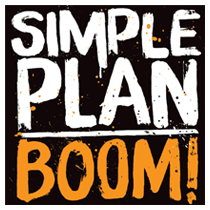 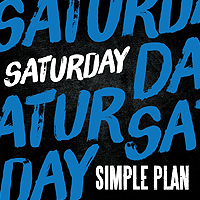 A list of Simple Plan’s singles from each of their albums can be found below – and they are marked by a blue color. 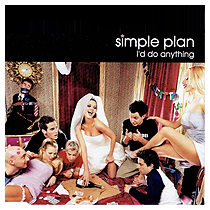 What is a buzz single / promotional single / zero single / advance single / teaser track? 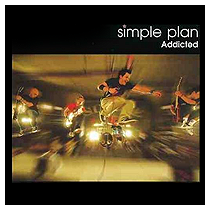 Besides regular singles, which are purposely released for radio plays, there is also another type of music releases, which are released by the label or other entity purely to promote and create a buzz for an album or a soundtrack – hence its name “buzz single” (also called promotional single, zero single, advance single or teaser track). 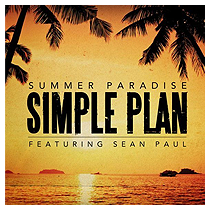 Buzz singles are not typically issued to radio, but this will not prevent radio stations from playing the songs. 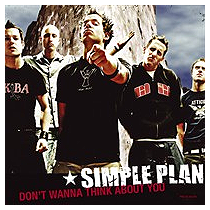 Buzz singles are not always included on an album. 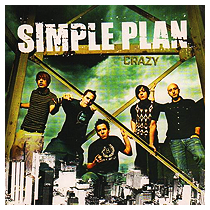 Simple Plan’s buzz singles are marked by a pink color.